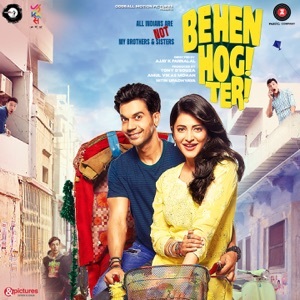 This song is from the movie Behen Hogi Teri (2017), released on 09 May 2017 starring Rajkummar Rao and Shruti Haasan . I was really impressed with this song. The production and the guitars in the backgroud made the song so beautiful. The energy and the power in his vocals added to the beauty of the song. Hats off to the team for this beautiful song.